The Challenge: Can your team come out on top in a series of seventeen minute timed matches, it’s intense, competitive and enjoyable. 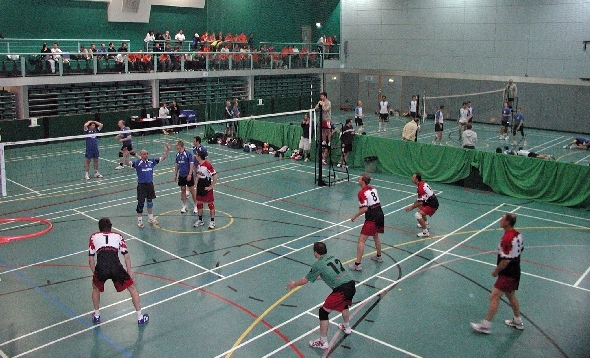 A complete cross section of teams take part each year. As always, please book your place early, first come first servered. Details and entry forms at the Exeter Challenge web site.